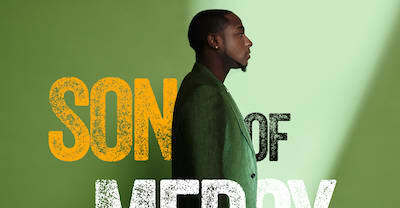 Mary J. Blige interviews Hillary Clinton. The University of Texas at San Antonio will be offering a Beyoncé based course in the fall. 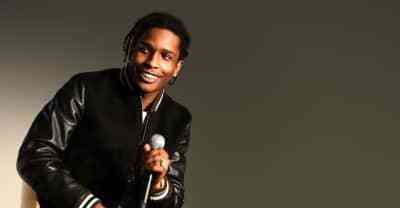 A$AP Rocky has been named the Creative Director of MTV Labs. 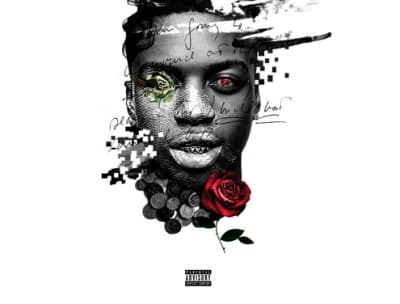 IshDARR releases new song "Bad Four You." 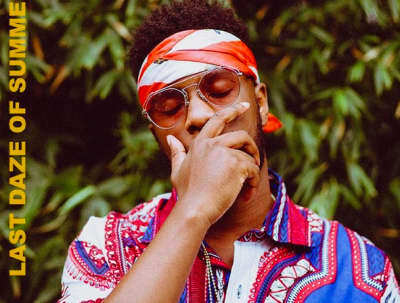 Maleek Berry releases his Last Daze Of Summer EP. 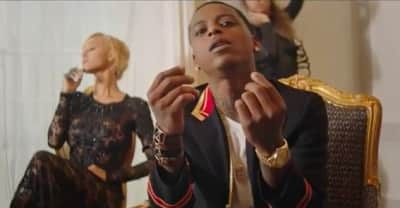 Monty releases the video for "Right" back featuring Fetty Wap. 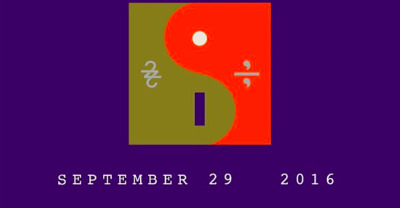 Bon Iver played surprise show in Berlin and announced events in 10 cities. 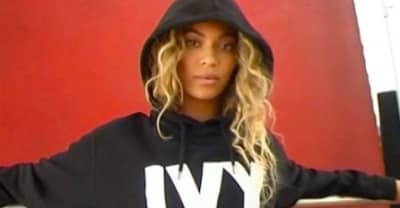 Beyoncé uploads video of Ivy Park Fall 2016 campaign. 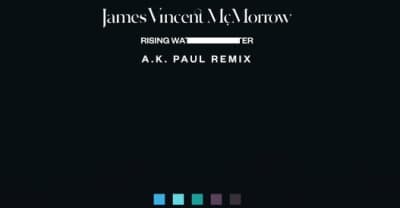 James Vincent McMorrow's "Rising Water" remixed by A.K. 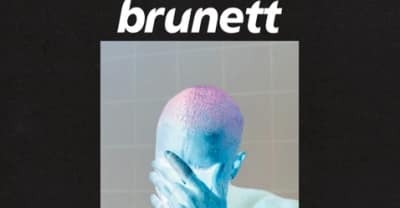 Paul.